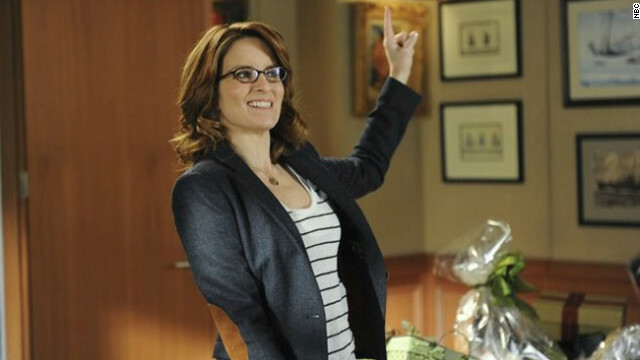 After seven seasons of loopy hilarity, “30 Rock” is over. Thursday night, our friends at “TGS” told us that they were going out for cigarettes and would be back in 15 minutes. In other words, goodbye forever (or at least 35 years). The end of "30 Rock" is rapidly approaching - Thursday, in fact - but it sounds like both Tina Fey and Alec Baldwin already have plans for what to do next. Fey told CNN backstage after the SAG Awards ceremony on Sunday, where she picked up the honor of best female actor in a comedy, that she does have a deal in place with NBC to develop more shows. First and foremost, though, she'll be doing more movie work; "The Muppets" sequel begins filming in London in March. 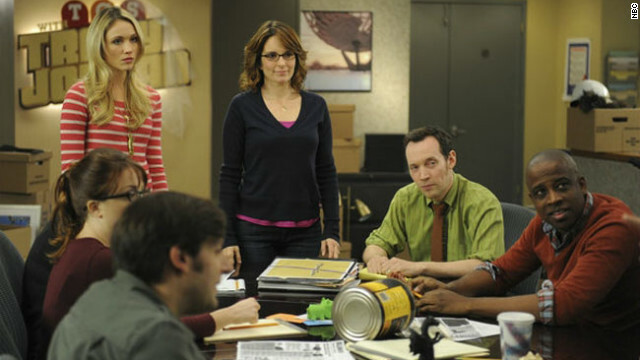 On last night’s penultimate episode of “30 Rock,” Liz fought to save TGS and Kenneth got a golden ticket. On Thursday's “30 Rock,” Liz accompanied Jack to Florida after Tracy told her to be more spontaneous. Not surprisingly, Tracy’s advice plus Florida (Jack: “Why can’t we just cut this state adrift and let it crash into Cuba?”) equals (theme park) jail. Nearly every "30 Rock" fan has an opinion on exactly where the Emmy-winning comedy began to lose its luster, and for Alec Baldwin that moment came in season five. "It was the low point," he told Rolling Stone in its new issue, though he hastens to add that "even anemic '30 Rock' writing is still better than everybody else's writing." 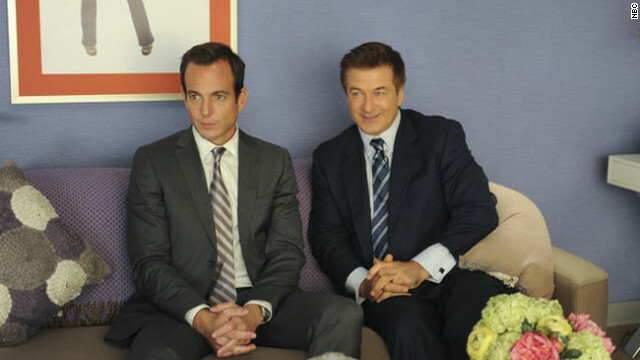 With only three episodes of “30 Rock” left, the farewells have begun.